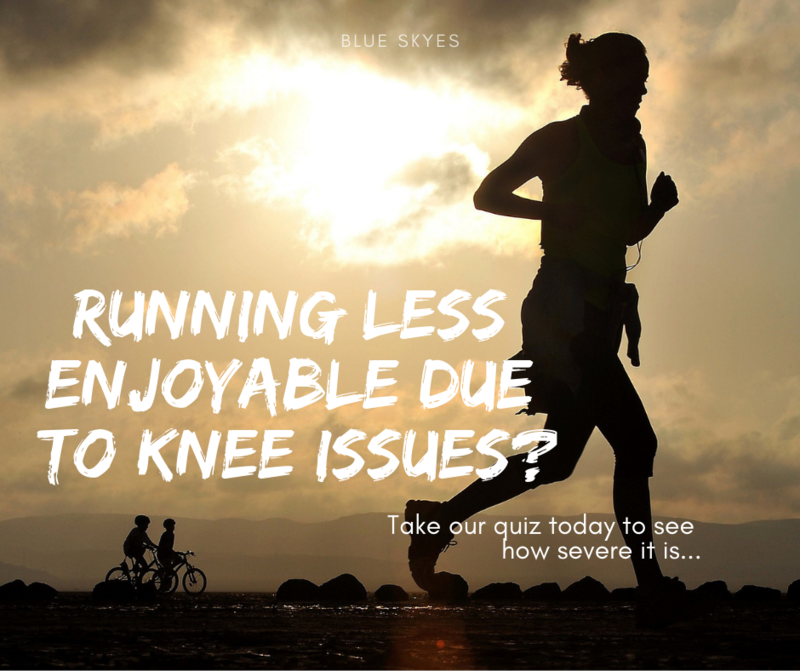 Do you ever wonder why you have constant knee pain or hip pain when you are running? How about having the same running injury that always comes back whenever you push above a certain mileage? Do you ever wonder if there are small adjustments you could make to your stride that would allow you to run even faster and farther? These and many other common questions for runners can all be answered in the “Running Analysis” we provide at our wellness center. What exactly is a Running Analysis? We utilize technology and our education to analyze your running form in slow motion, and discover anything that could be leading to current or future injury, or hindering your efficiency and performance. Our technology allows us to draw and track exact angles at all joints of the lower body, and then show you the components of your form that are good as well as those where improvement is needed. Being able to see yourself run (in slow motion) from different angles will allow you as a runner to understand where problems may be occurring, and more easily make subtle changes to your form. The running analysis is not only aimed at preventing/helping injury, but also at improving efficiency and performance. We have many high-level runners do a running analysis to see specifically how they can optimize their performance. What can I expect during my running analysis? The running analysis takes 45-60 minutes and begins with a complete review of running history, injuries, and shoe wear. It is important for us to have a complete history of your running injuries because that will allow us to better understand your current injury if you have one. From this analysis, you will be taught any changes that might be necessary to avoid injury or improve your efficiency and ability to hit PRs and meet your running goals.